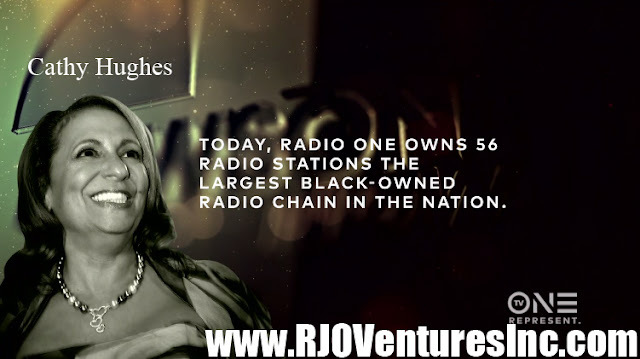 Cathy Hughes, Founder of the independently black-owned Radio One, special showcase, featured at RJO Ventures, Inc. For Promotional Use Only! Watch The Cathy Hughes One on One Special. Roland Martin sits down with Radio One, Inc. Founder Cathy Hughes to discuss her incredible career. 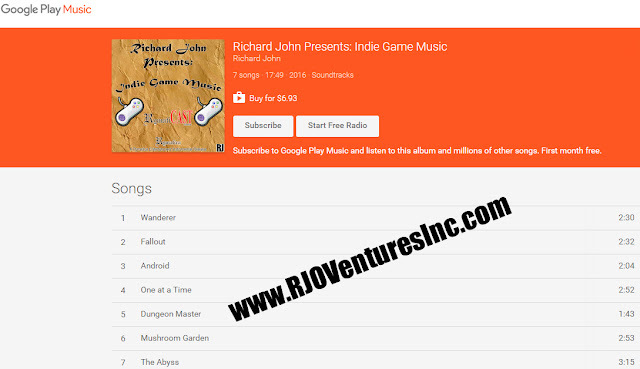 Richard John Presents: Indie Game Music. 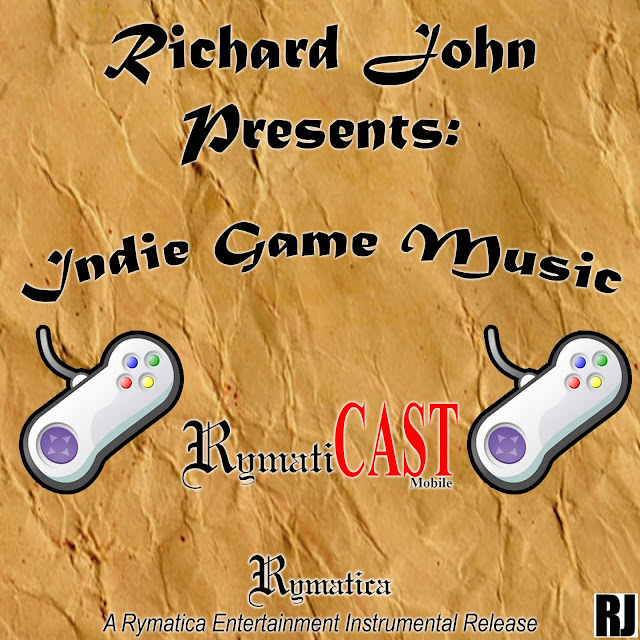 It is a full length soundtrack album release through Rymatica Entertainment, where Richard John serves as the executive producer. 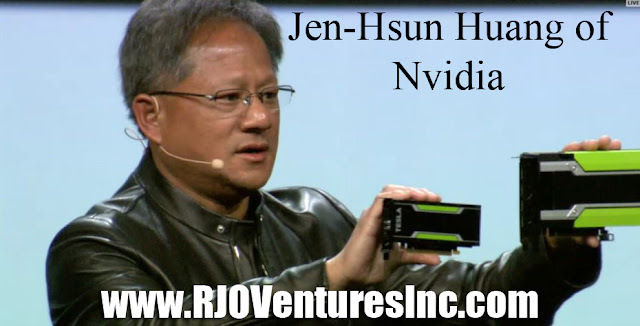 Featured here at RJO Ventures, Inc.
Harvard Business Review ranks Nvidia boss Jen-Hsun Huang as a top 10 best-performing CEO. Featured at RJO Ventures, Inc. (#RJOVenturesInc) For promotional use only! Nvidia chief executive officer Jen-Hsun Huang is the No. 6 best-performing CEO in the world, according to the latest rankings from Harvard Business Review. The publication states that this list is about revealing the corporate leaders that are best at delivering reliable long-term performance. Jen-Hsun Huang co-founded Nvidia in 1993 and he has overseen its growth into the market leader for PC graphics while simultaneously expanding into new sectors like self-driving cars, consumer electronics and deep-learning cloud computing. Huang is the top-ranked CEO of a gaming-focused company on the Harvard Business Review's list. Activision chief executive Bobby Kotick comes in at No. 75. Tencent chief Huateng “Pony” Ma, Softbank's Masayoshi Son and Amazon's CEO Jeffrey Bezos made the list at No. 45, No. 73 and No. 76 respectively. “Our strategy is to focus on creating the future where graphics, computer vision, and artificial intelligence converge is fueling growth across our specialized platforms of gaming, pro visualization, datacenters, and Automotive,” Huang said in a statement alongside Nvidia’s earnings statement in July.